All three occupants of a car were killed when it collided with a commercial vehicle on Highway 97 north of Cache Creek today (June 21, 2018). The collision happened at about 11 a.m. at the intersection of Highway 97 and Highway 99. The car was travelling north and was turning left (west) onto Highway 99 when it was struck by the commercial vehicle. 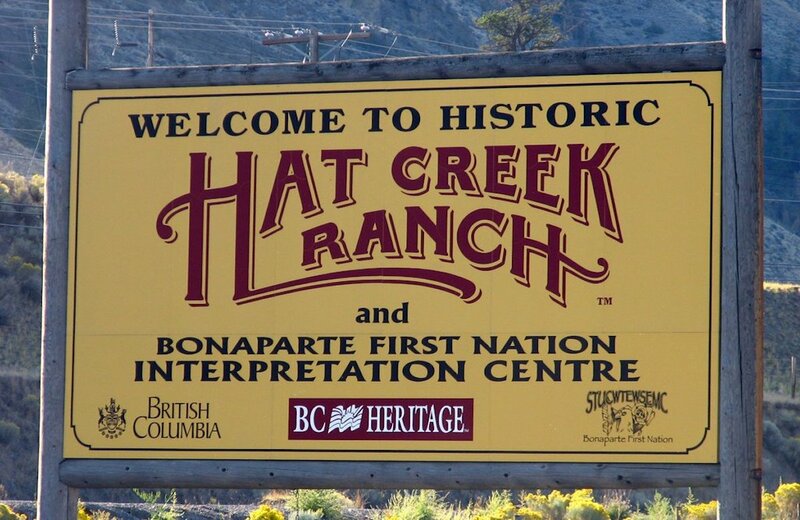 The intersection is a short distance from the historic Hat Creek Ranch, a tourism destination. Multiple emergency services attended the scene. The area around the intersection was closed as Central Interior Traffic Services from Ashcroft, the Integrated Collision Analysis and Reconstruction Service (ICARS) and the BC Coroners Service investigated. It was re-opened late in the afternoon. Anyone with information regarding the accident is asked to contact Central Interior Traffic Services in Ashcroft at 250-453-2216.